Briometrix Navability understands the complexities of wheelchair navigation for both power and manual wheelchair users. Any wheelchair user knows how problematic using footpaths can be with barriers in the shape of kerbs, steps, dips, culverts and surfaces in bad repair. Add the impact of gradient and cross slopes and you have a picture of the effort required to travel the path. 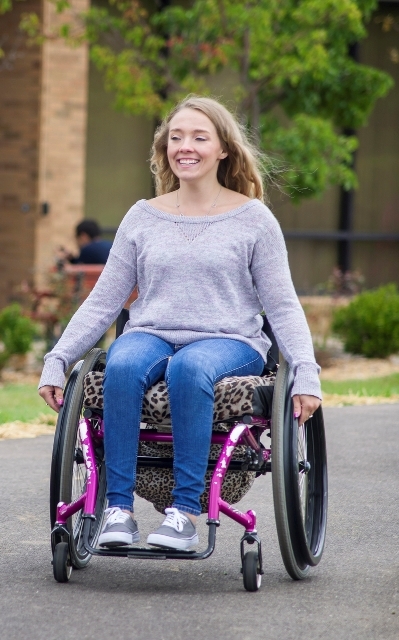 Enter Navability: our Navability algorithms use the wheelchairs manoeuvrability, the environment (gradient, surface and obstacles) and the user’s propulsion ability to calculate the best route through the landscape. This is our mission of Brio technology – everyone should be able to experience the joy of going somewhere new. Navability calculates your personal travel and fitness data, in tandem with the paths and environment ahead, to provide your individual analysis. Every Navability map and/or path reflects your travel ability and effort as a distinct colour. That way, you always know how a path will affect you so you can make an informed decision where you will travel. Navability will select paths to keep your travel within your ideal zone, which aims to preserve your physical energy or power chair battery life. Whatever path you choose, you can continually assess throughout the day how your travel is impacting you. Navability is turning every wheelchair into a scout for information. Wherever you roam with Navability you will be defining the wheelchair friendliness for other users! 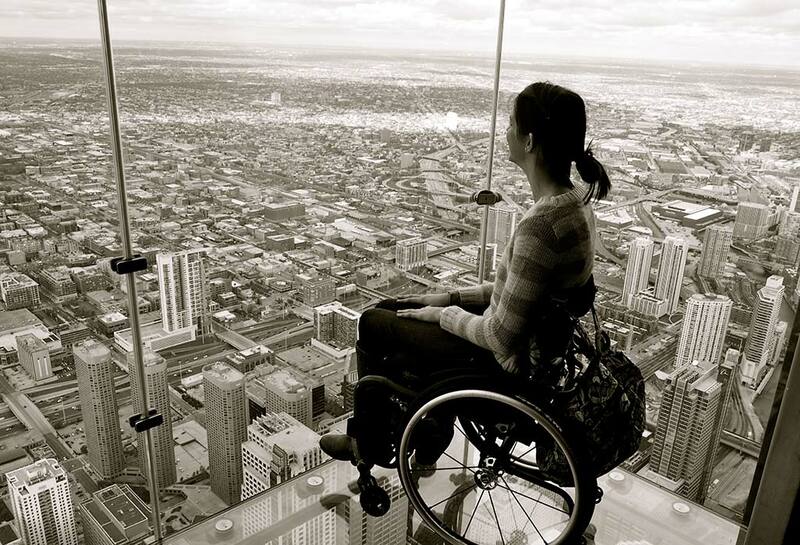 If a wheelchair user can go there, practically everyone else can. That is the underlying practical application and truth of Accessible Effort Maps. People worldwide who need a wheelchair as well as people who are pushing strollers, using crutches and canes, walker, frail health or lugging equipment and suitcases. Navability map technology gets better the more you travel footpaths, trails, visit new places, go out and have a good time. We’re just getting started and have a list of great features to add. We want to involve you throughout the release of new features, so let’s map our cities together and make places accessible for everyone. clear navigation towards your destination. colours which indicate your effort. light up notifications for easy reading. weatherproof and shock proof hardware. the ability to fit all wheelchairs. a GPS beacon so you can share your location in real-time. How your data can create a better life for all. 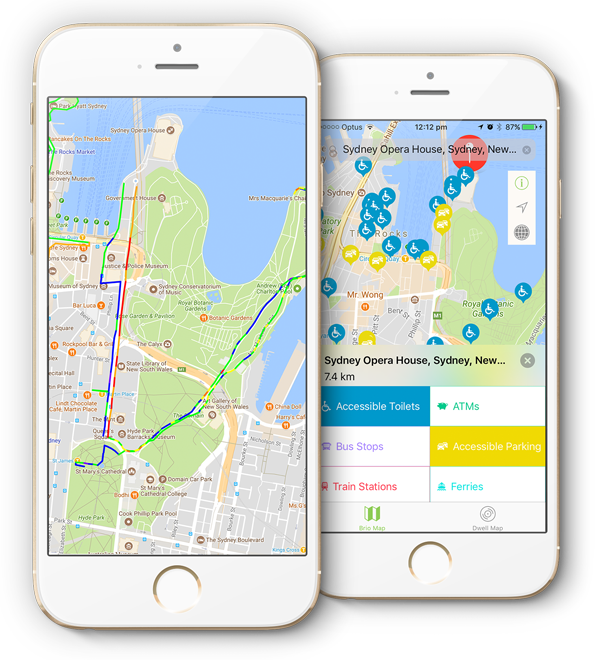 Data gathered from your Briometrix smartphones app and wearable device will assist in urban planning, accessible tourism, transport and many other planning reviews that help create more livable cities. around your city and best escapes. By allowing others to view your travels everyone can experience the joy of going somewhere new. Never before have the lives of wheelchair community been known. 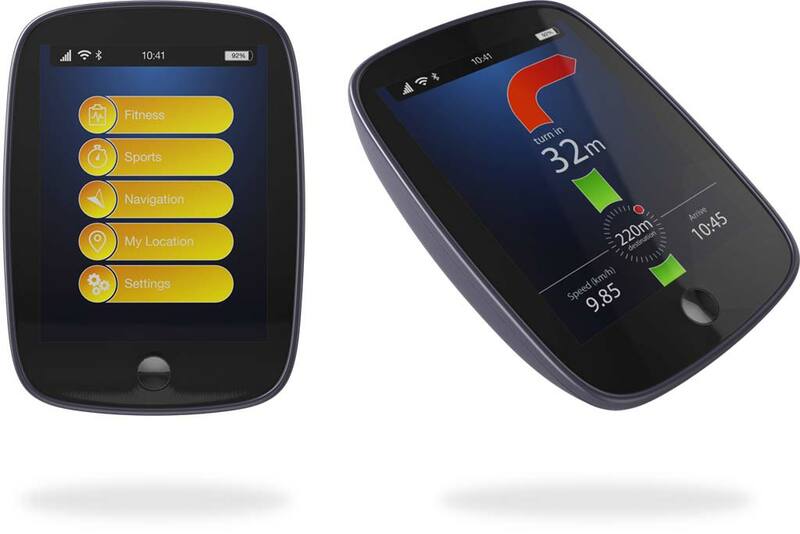 With these insights new products, program and innovation will leap forward to improve everyday life. Copyright © Briometrix 2017. All rights reserved.